Lorne W.P Vanderwoude was born in the old Red Deer hospital on April 26, 1968. He has a two year diploma in Biblical studies and a three year advance diploma in Christian service. As a teenager he used to preach sermons to the old people in the Lodge. He met his wife, Gwen, at McDonalds in May 1992. After spending a lot of time with her after work, Gwen had gone home for Christmas. He then realized that he really missed her. After he got a ride to her parent’s farm, that night he asked her out. On August 27, 1993 he asked her to marry him on the front steps of the Bible school where she had studied at. August 27, 1994, they were married. Since his teen years, Lorne had a desire to write. He often kept many diaries over the years. Later on as an adult, he wrote many letters to the local newspaper. Now he is fulfilling his dream of writing his first personal doctrinal book. Life can be hard at the best of times, and throw obstacles in our paths that seem like more than we can bear. 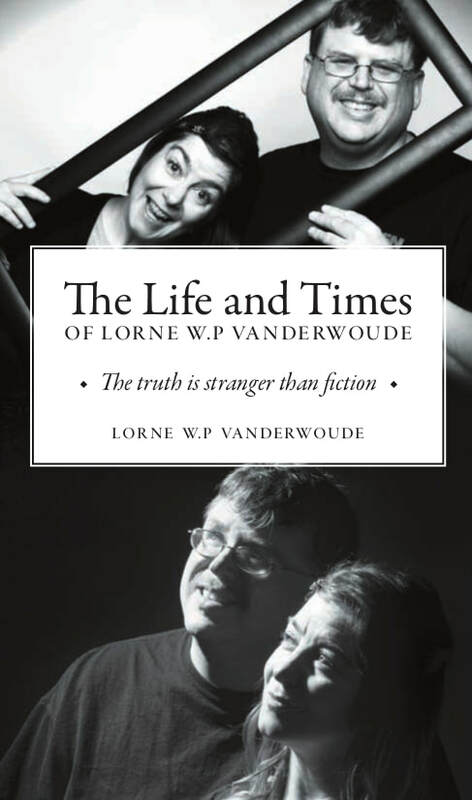 Lorne W.P Vanderwoude has had to overcome more than his fair share of obstacles. Given up for adoption by a schizophrenic mother who had no choice in the matter, he was lucky enough to be welcomed into a strong family with an even stronger faith. But faith, on its own, is not enough. It can't lift you over life’s hurdles or help you to navigate the twists and turns that threaten to send you down the wrong paths. But what it can do is give you the strength to get over the hurdles on your own, and the light by which you can steer your life to where it was always meant to take you. Combined with hope, dreams, and a determination to never give up, Lorne found a way through the obstacles and over the hurdles, and through it all, managed to never give up on himself or on a world that never made things easy. There seems to be so many doctrines out there. This is my story and my journey to how I came to the real truth amidst so many doctrines that are out here in this world. There are so many doctrines but there is only one Holy Spirit. I believe to have the answer to why there are so many doctrines out there in the Christian world. I will share with you my story of how I got involved in the Christian faith and my understanding of the various doctrines which are out there in the Christian world today. 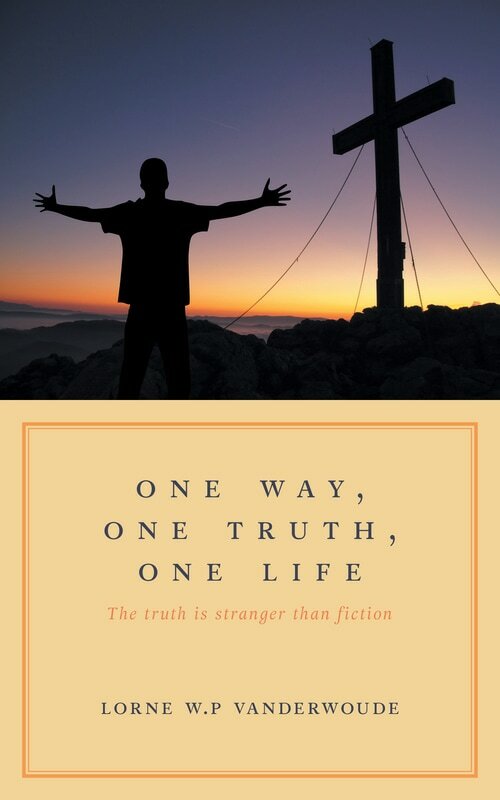 I do invite every person who has the desire to find out what the real truth is, to join me on my journey and hear my story along with my understanding of the real truth in various doctrines in the Christian faith. I do ask you that you let Christ be the judge of what I believe and Christ alone. I do dare you to come for the ride of your life. I am sure that you will not regret your decision to join us for this adventure. ​Everybody has a story. Not everybody has the desire or ability to write their story down. In one hand I had a pen, with a pad in the other. This is a story which I have never shared with anyone. My mind went back to where my adventure first began. 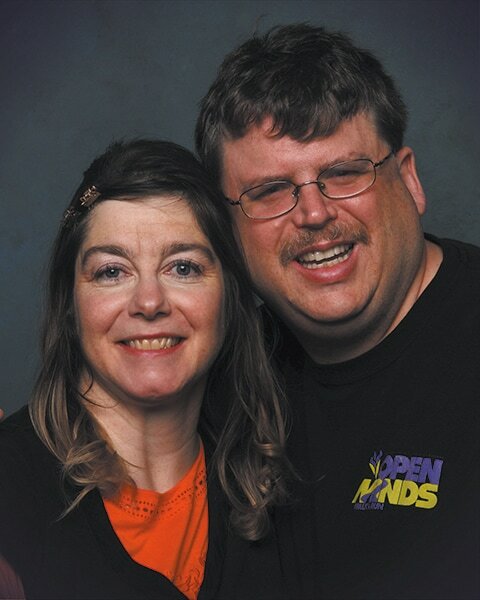 I first met her as an adult while I was crossing that football field which I had walked across for many months. What happened that night was the start of an adventure which I will never forget as long as I have a memory. This adventure was like a thrill ride which kept on going up and down, then ending in a way that I never thought would ever happen to me. This is my story. This story begins with an event which changed the path which my life was travelling on. I dare you to come along for the ride on the most thrilling experience of my life. 5/5 Stars. This book was really well written. It really made me understand how a resident in a long term care views his life." It is the web which we weave when we first begin to deceive. 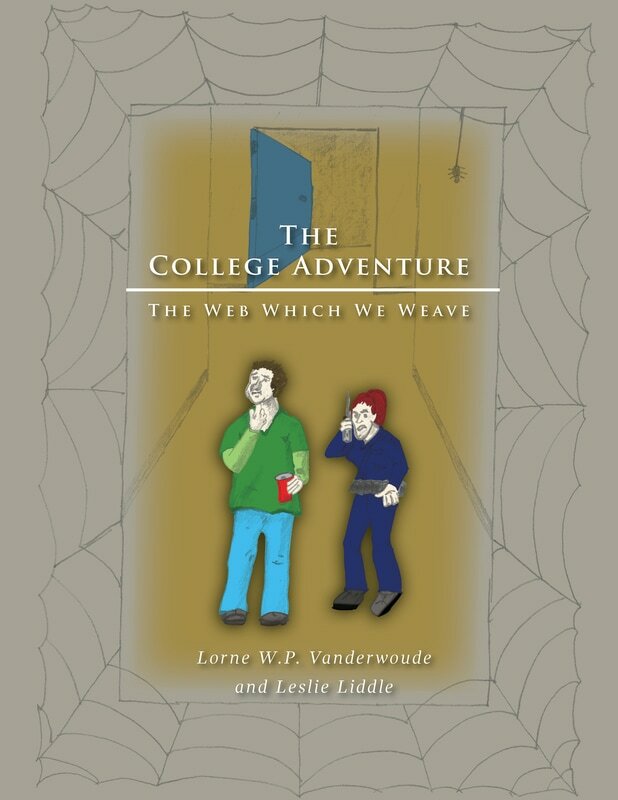 Everybody has cobwebs in dark closets in their lives. 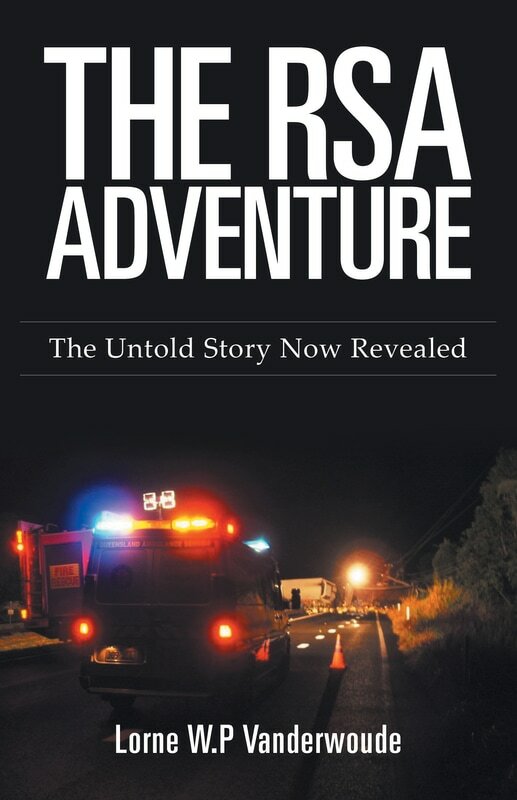 This sequel to The RSA Adventure – The untold story now revealed now goes back in time to the events which David wrote about in his journal when he became a resident in the same nursing home where he had worked for the past thirty-five years. This time the events were written in time from the point of view of Janet and Steve who were security guards at the town’s University. For every story there is always another side of that story. These events were like an exciting roller coaster ride loaded with tons of surprises and of course this ride ends in a way which no one could ever predict. ​I dare you to come along for the ride of your life. Revisit the events of the first book and experience them in a different way. Yes, the web which we weave when we first start to deceive. All books are available to order from FriesenPress and most online bookstores such as Amazon, Chapters Indigo, Barnes and Noble, and more. The electronic edition is available from most ebook stores such as Amazon Kindle. For questions, comments and media enquiries, please submit the form below and Lorne Vanderwoude will get back to you shortly. Thank you!